Frequently Asked Questions: What forms of payment do you accept? 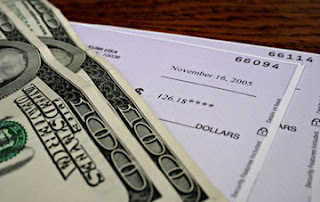 We are often asked by customers "How do we pay?" We wanted to quickly go over our payment methods and also let you know about a new method we are using to make your life (and ours) a little easier! We have many different ways that we can accept payments - we hope one of these methods will be convenient for you! We are happy to accept cash or a check if we are meeting in person to book your wedding or beach portrait. 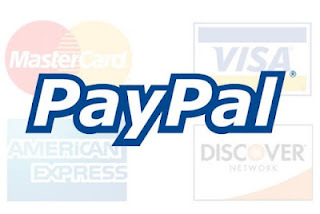 However, we typically prefer to use PayPal for payments because it is fast and can be done over the internet. That being said, we know not everyone has a PayPal account... so, we've just added another payment solution that we hope everyone will be able to take advantage of! 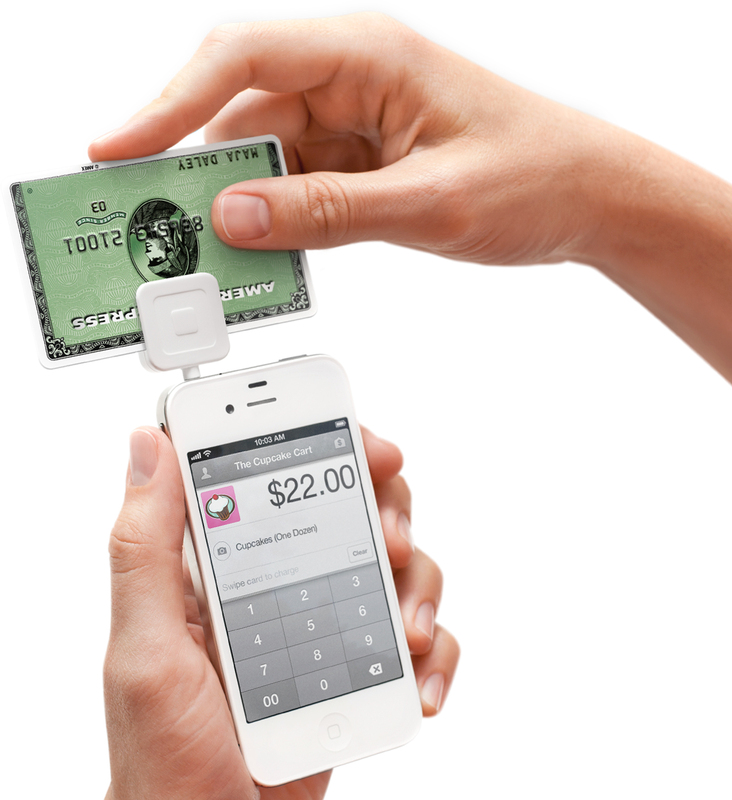 We are now (finally) able to accept credit card payments in person (swipe) or over the phone via Square. We hope this additional payment option will be useful for everyone! If you have any questions about using PayPal or Square, please let us know! If you are ready to book your photographer for a family portrait or wedding, please contact us for more information!